Blogger is one of the most popular blogging applications in the world. However, this platform was not always optimized to help you create the best identity and presence in the Blogosphere. For instance, in past times, every Blogger URL looked a lot like “myblog.blogger.com”, which is fine for some, yet very restricting to others. 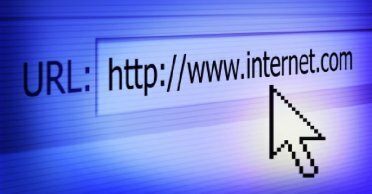 This has changed in recent times as you can now incorporate your very own domain name into your blog. The key is knowing how to do it. The first thing you need to do is register a domain name. This can be done for very cheap when signing up with reputable companies such as GoDaddy or Name.com. After registering the name, you will need to perform some domain management tasks, mainly working with your DNS settings. This must be done to point the newly registered domain to your Blogger site. By following these steps, you will see that it is all a simple process. In your domain control panel, find the “CNAME records” section to see if a “www.” value exists. If it does not, go ahead and manually create one and then save it. With the CNAME value configured in this manner, whenever a visitor enters “www” in front of your domain, they will be automatically redirected to your blog site. In order to make sure they are taken to the right location, you must enter “ghs.google.com” next to the “WWW” value field. By doing so, you will get your domain pointed to Google’s Blogger server. Keep in mind that it may take a little time for these changes to take effect, roughly anywhere from a few minutes to a 48 hours. There is still more work to be done as you must now configure your blog account with the domain name you just set up. To do so, log in to your Blogger account. Once inside, click on “Settings,” select “Publishing,” “Switch to Custom Domain” and then navigate to “Advance Settings.” From here you can enter your domain name in the provided text box. Next, simply saving these settings and try to refresh your blog. You should notice that it appears with the new domain rather than old sub-domain previously assigned by Blogger. That’s it. You can now enjoy start giving out your Blogger domain and reap all the benefits that along with it. 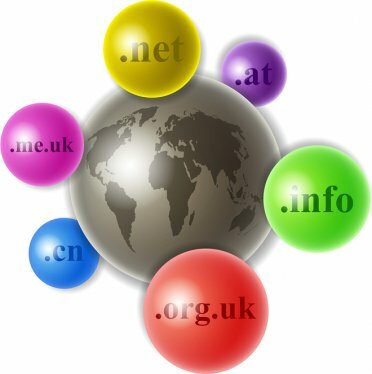 RELATED: Premium Domain Names: What Are They? The best thing about having a custom domain is that it will not negatively impact your existing Blogger sub-domain. Therefore, visitors who are more accustomed to the old URL can still use it to access your blog yet will be redirected to the site under the new name. This means that you will not lose any traffic and still keep your previously built search engine rankings intact. If anything, a custom Blogger domain will help you bring in even more visitors and quality traffic from the search engines. Are you Ready to Move to Multiple Domain Hosting?